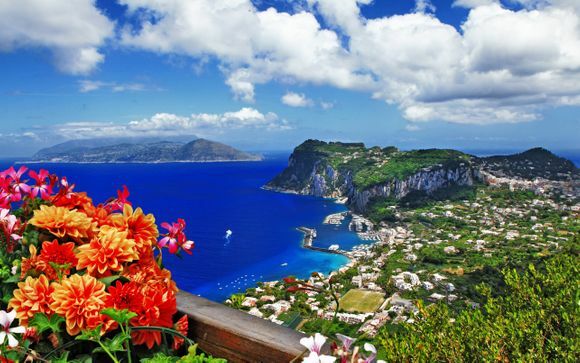 Holidays to Naples up to -70% off To take advantage of these offers, join now for free! Enjoy luxury holidays to Naples with Voyage Privé and discover one of the most artistic, oldest and appetising cities of Italy featuring some of the most important archaeological treasures in the world. Book online today. The city’s National Archaeological Museum is home to one of the most fascinating collections of Roman artefacts and art in the world, which includes mosaic panels, as well as sculptures which were taken from Herculaneum and Pompeii. Highlights include a series of awe-inspiring mosaics from Pompeii's Casa del Fauno and the celebrated Toro Farnese (Farnese Bull) sculpture. The downstairs area also houses an impressive Borgia collection of Egyptian relics and epigraphs, offering history from every era to suit all enthusiasts. This magnificent sight is a somma-stratovolcano located on the Gulf of Naples in Campania, and it's the only active volcano left in mainland Europe. The Volcano has been a national park since 1995 and it is possible to hike up to the top to visit. Just make sure you're prepared and take all the necessary precautions. There are nine walking trails within the park, and if you don't fancy heading to the crater, then these trails offer beautiful views. If you do want to visit the cone of the crater, then walk number five is what you need. Don't forget your camera, as you'll be greeted with some stunning landscapes and views. Often many cities in Italy are best viewed when you simply "get lost". This is the same for beautiful Naples. Just carry a map with you and wander aimlessly until you discover attractions you like. 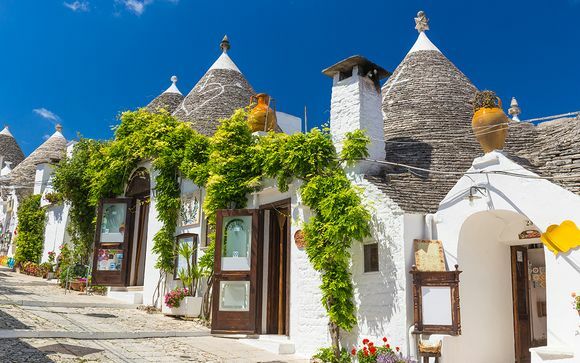 The old centre is alive and packed with shops, quaint Italian coffees to enjoy a coffee and liqueur, and delicious restaurants serving up authentic Italian cuisine. 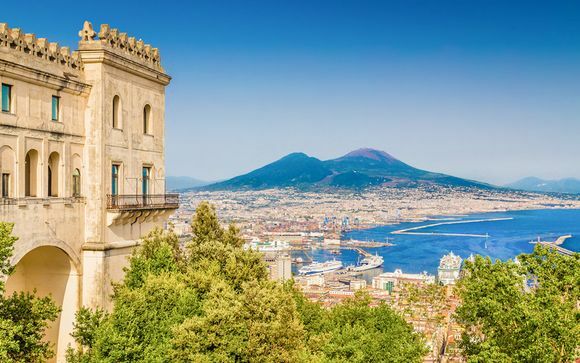 As you wander, you should make stops at the architecturally beautiful Naples cathedral, the wondrous San Martino Monastery and Museum, and the Capodimonte Royal Palace and Museum. 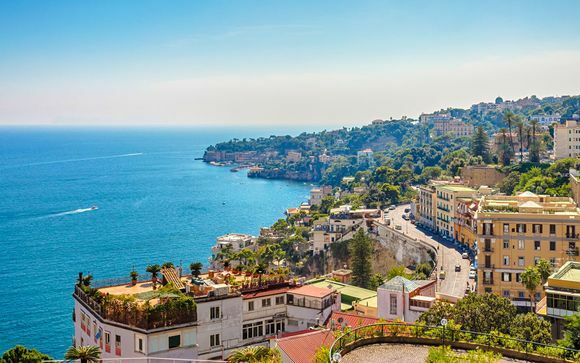 These are three spots you certainly won't want to leave out of your Naples itinerary. 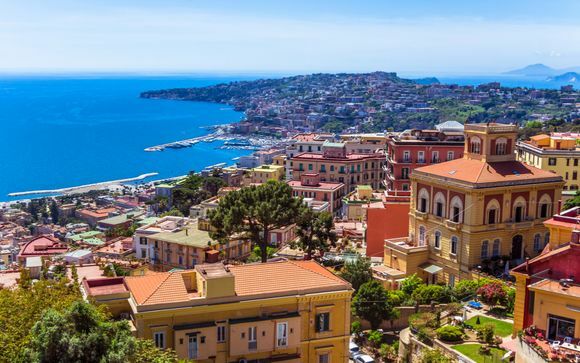 If you want to discover one of the oldest cities in Italy that's bursting with history and authentic Italian cuisines, then a holiday to Naples is a perfect choice. Combining the perfect combination of new and old traditions, Naples is a city that will leave you feeling at ease and at home. 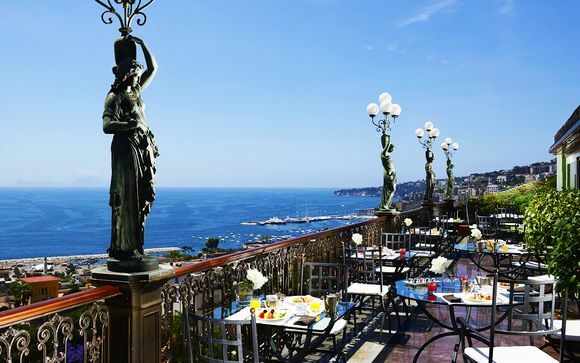 Visit Naples with our great hand-picked deals which offer you access to some of the most exclusive hotels that have been selected with you in mind. 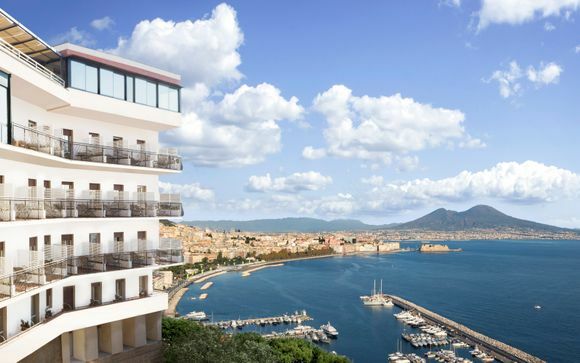 Don't miss out on these fantastic deals on holidays to Naples; sign up to our newsletter today.